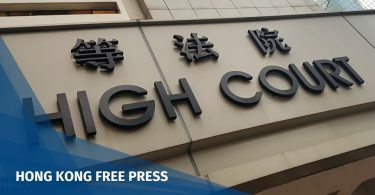 Hong Kong’s Department of Health halted the distribution of a batch of seasonal flu vaccines on Tuesday, after Taiwan authorities discovered that some from the batch were contaminated with white particles. According to Sanofi-Aventis, affected doses were distributed to the health department, Hospital Authority and healthcare facilities. 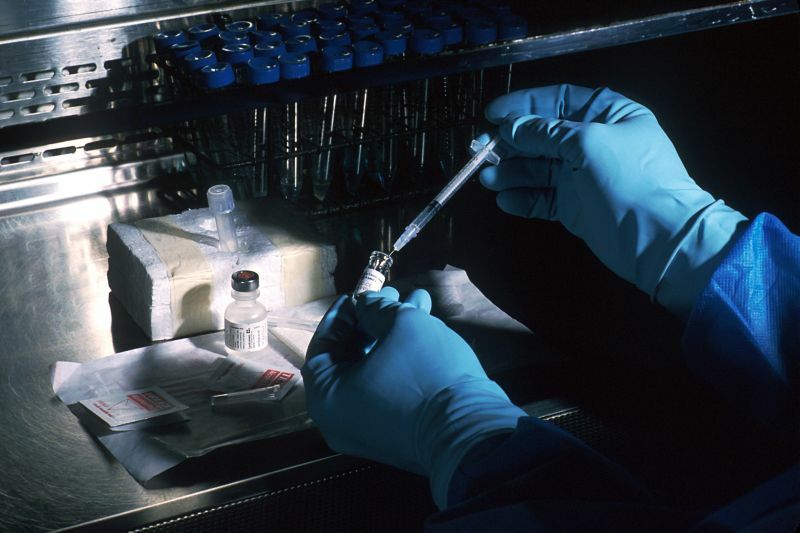 The Department of Health has asked Sanofi-Aventis to submit a full investigative report, and to substitute the affected vaccines with a new batch. Department of Health. File Photo: Apple Daily. Secretary for Food and Health Sophia Chan said on Wednesday that the government was still trying to confirm the details. “The Department of Health and the Hospital Authority are doing their best to verify the number of used and unused vaccines, and to trace the locations where they were distributed,” Chan said. She added that Sanofi-Aventis’s new batch of vaccines was expected to arrive within the week. The Department of Health will instruct medical personnel to visually check the vaccine for problems before injection, but will not conduct random sampling tests. 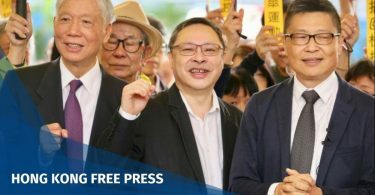 Civic Party lawmaker Kwok Ka-ki criticised the government for its slow response, saying that the situation in Taiwan had been developing since last month. He added that the government should conduct laboratory tests on the vaccines and not just return them to the wholesaler. 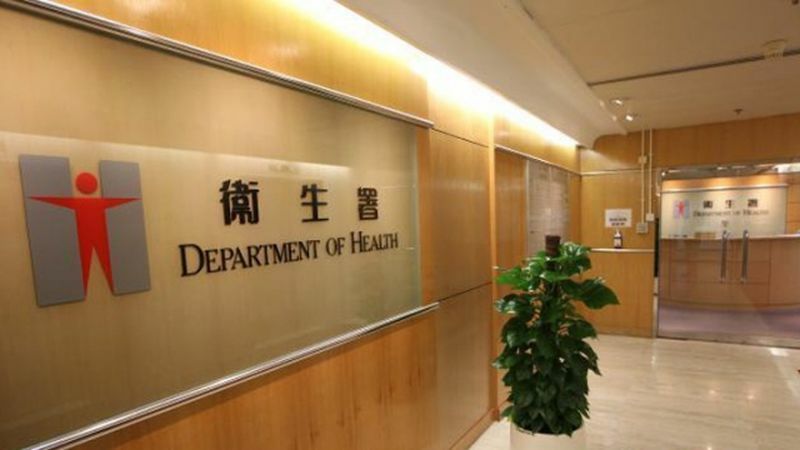 Kwok, along with DAB lawmaker Ann Chiang, suggested that the Department of Health should set up a hotline or website to answer the public’s enquiries. HKFP has reached out to a spokesperson for Sanofi-Aventis Hong Kong for comment.